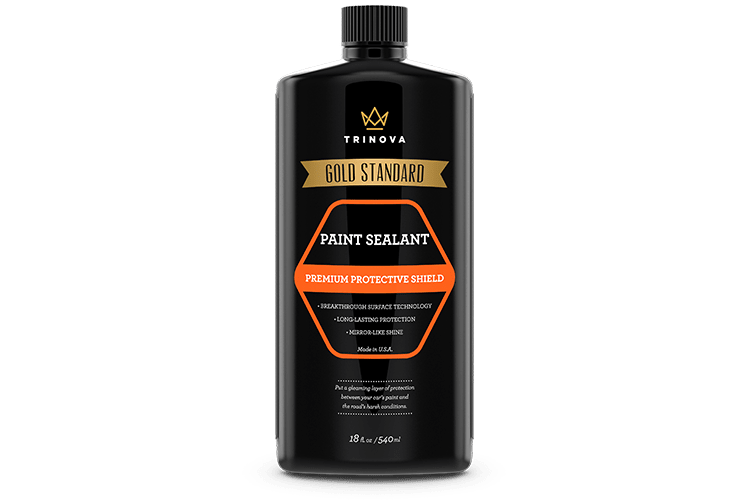 TriNova Paint Sealant’s long-lasting surface technology bonds to the paint’s surface, outlasting traditional waxing methods. Polymer technology adheres to the car’s surface providing a shield against the hazards of the road as well as damaging UV rays. 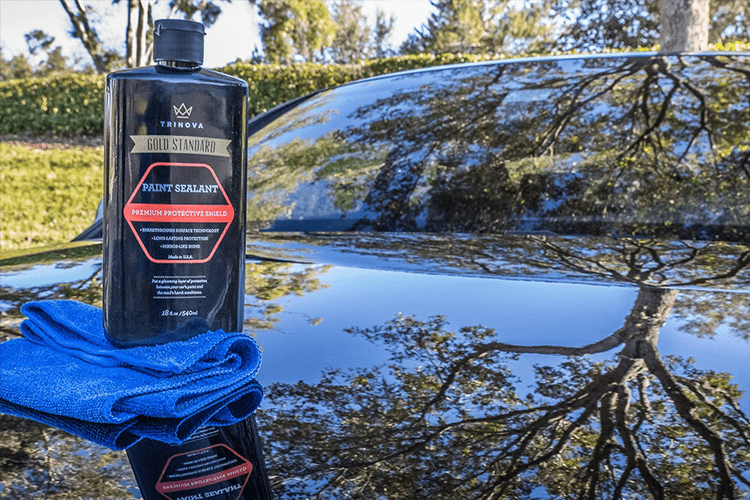 The coat on your car will look like liquid, bringing out colors and shining in any light. 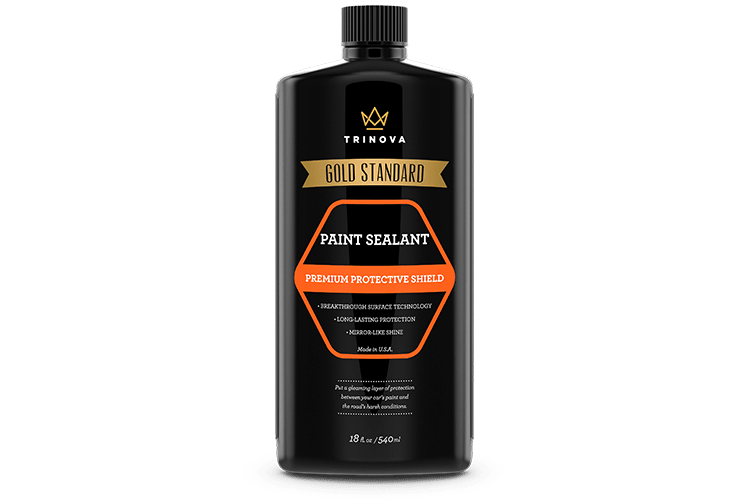 TriNova® Paint Sealant is rated 5.0 out of 5 by 5. 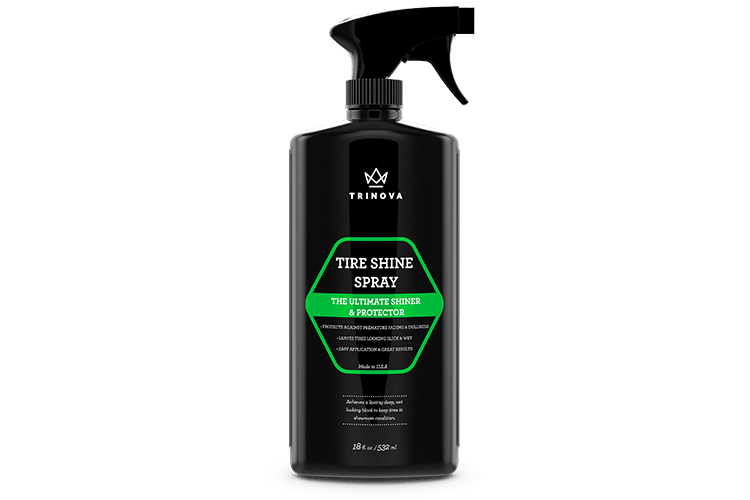 Rated 5 out of 5 by John Jachink from Outstanding product I recently used Trinova paint sealant on one of my vehicles.I normally use traditional products such as quick detailers,synthetic cleaners and automotive waxes.After a wash and drying of the vehicle,I decided to try the sealant in place of my other products.I was amazed at how easy the product went on,and the results were spectacular ! 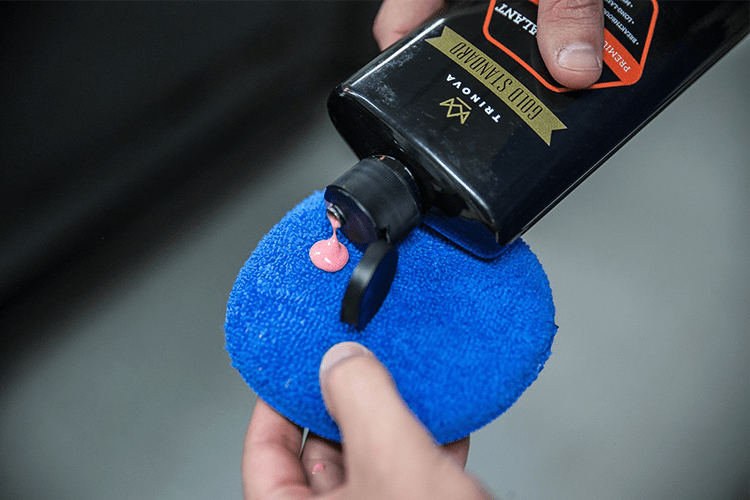 The shine and water repellency were superior to any wax or detailer.The finish seems to even resist road dust,and bug splatters come off easily. 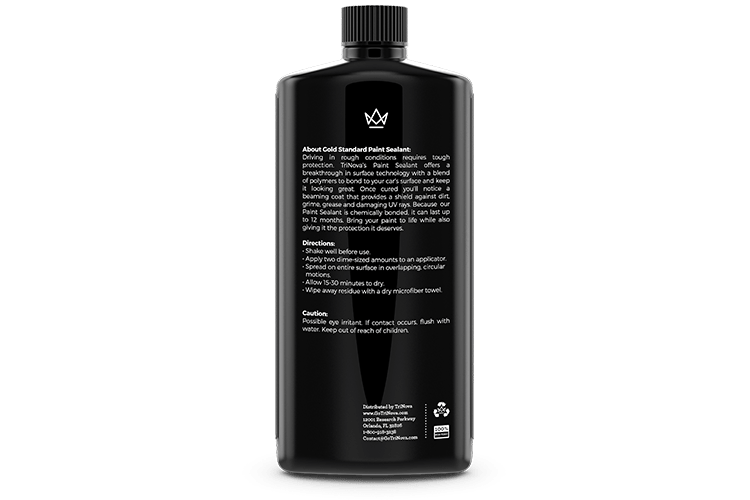 The liquid goes a long way,making this a very effective and economical product.Well pleased ! Thank you Trinova ! Rated 5 out of 5 by Scott Williams from Paint sealant Just got done using the paint sealant on my Harley Daividson motorcycle and new Subaru. I am blowed away at how slick the surface fells after applying the sealant. The deep,deep shine is incredible. I have used another large named product for years. This completely blows away all other products out on the market. The depth of the shine is way better than waxes. So impressed with all they're products. 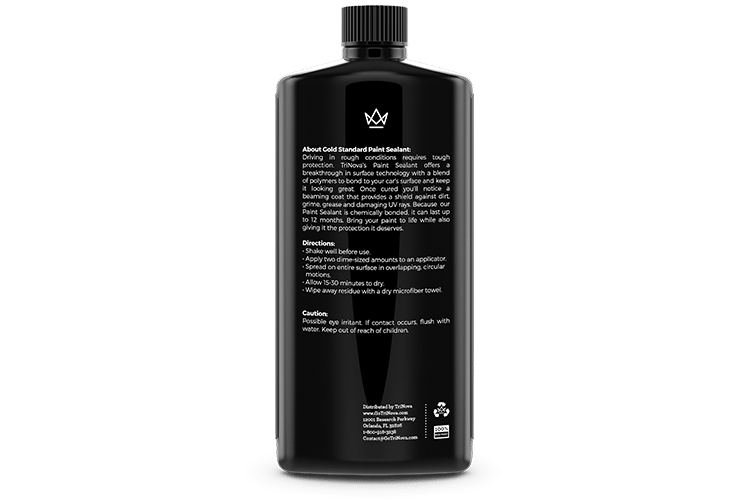 Incredible products. You won't be sorry if you purchase any of they're products. Rated 5 out of 5 by Mark Levin from Awesome product I had received this as a trail to use and it works great. It is easy to apply and remove. A little goes a long way. So far it has held up and the water still beads up fantastically. After a rain my car even looks clean still like the dirt doesn't even stick to the paint. I will continue to use this product and buy more when I run out. 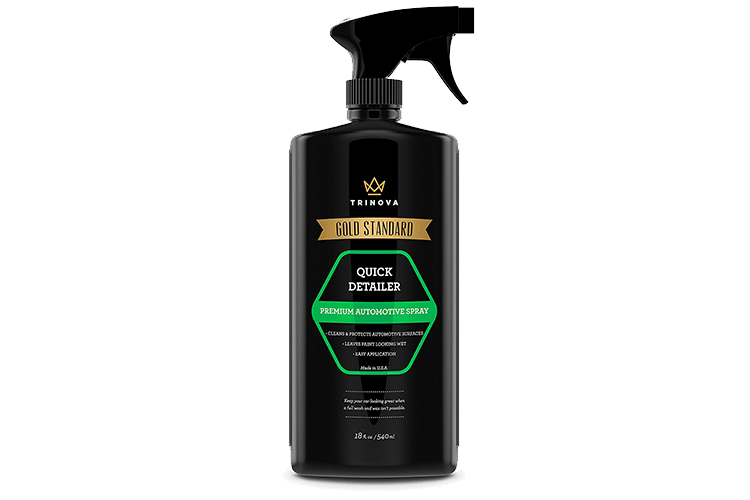 Rated 5 out of 5 by Mike Rinard from Awesome stuff Easy to apply and looks fantastic!